Agriculture is one of the most important economic sectors in Vietnam. The country is blessed with an abundance of tropical fruits that are exported to major markets around the world. With a growing demand domestically and internationally, Vietnam is quickly becoming a major key player in world agricultural production. 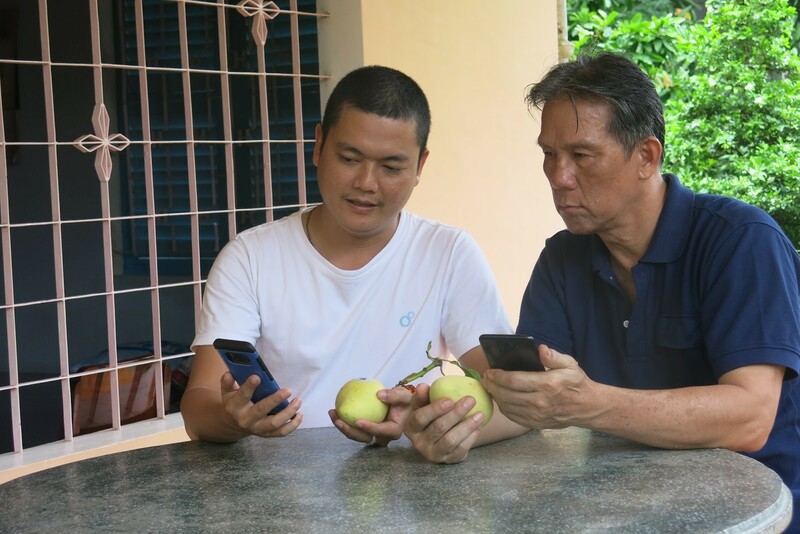 In supporting Vietnam’s tremendous potential for agricultural development, the local agricultural sector must develop the technological tools necessary to meet higher consumer demands and enhance consumer confidence. An immutable and transparent traceability technology that manages the supply chain would be a significant step towards the future. Such a traceability solution in place enables businesses to better understand, prepare for, and exceed in both regulatory compliance and customer satisfaction. Fruitchain, powered by Infinity Blockchain Labs (IBL), is a revolutionary blockchain-based traceability solution in Vietnam and pioneer in solving product transparency and immutability issues as well as providing real-time product information to parties regarding all steps in the supply chain process. 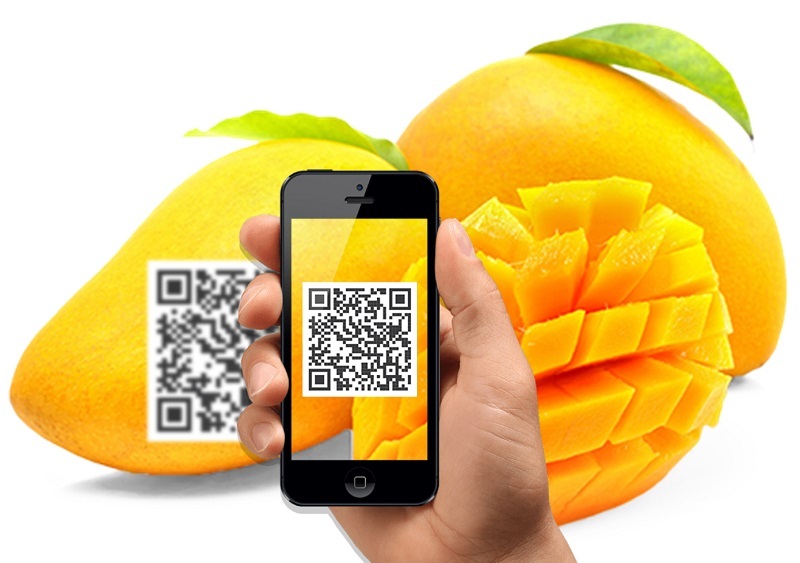 With the mission of becoming the food traceability leader in both domestic and global markets, Fruitchain is one of the first solutions for the traceability of agricultural products in Vietnam and it will pave the way for local agriculture to enter the global agriculture market. In its early stages, the pilot program will be first implemented with Cat Chu mangoes produced in My Xuong Cooperative, Dong Thap province. Fruitchain will further expand into different markets across the country and Southeast Asia region as well as scaling up internationally. Fruitchain also aims at providing stable and cutting-edge services for different types of fruit apart from mango. On the verge of revolutionizing the world, the power of blockchain technology is poised to profoundly impact every industry, region, sector, and life. Fruitchain delivers practical solutions designed for real-world situations on real-world customers. 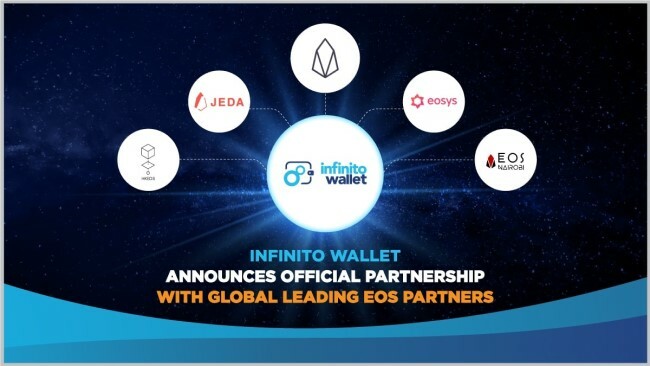 Powered with blockchain technology and smart contracts, the solution gives consumers a complete view of the product journey in delivering safe and economical products. Aside from bringing benefits to consumers, Fruitchain also provides significant advantages to other industry players all along the supply chain. 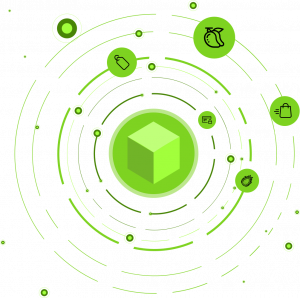 Fruitchain brings producers a convenient and sustainable means of controlling and monitoring every aspect of their production processes from the source to delivery. They can quickly optimize product quality and freshness while eliminating inefficient practices and fostering consumer loyalty. For retailers, Fruitchain enables sellers to have precise control over inventories while helping develop market analytics to predict consumer trends. Inventory control and market predictability reduces overproduction and waste, fresher produce, and lower costs for consumers. As the local and regional blockchain ecosystem leader, IBL believes that blockchain technology will pave the way for a new agricultural revolution that is smarter, more efficient, and sustainable. This will stimulate local economic growth by increasing Vietnam’s competitiveness through gains in productivity and trust, thus further affirming the value of the country’s brands internationally. Blockchain is a breakthrough technology that addresses transparency and traceability challenges. Blockchain enables companies to record all information or transactions within the supply chain on a distributed ledger, in a secure, immutable, and irrevocable way. Continual and complete traceability now becomes possible without any centralized actor or the presence of an independent third party at every transaction. Blockchain provides a complete transparent and immutable product history for both businesses and consumers throughout the entire supply chain. Blockchain’s transparency also helps authenticate against counterfeits, business frauds, and gray markets, which further boosts end-user confidence while encouraging business ethics and corporate social responsibility. IBL Ready to Revitalize Vietnamese Agriculture with Fruitchain! 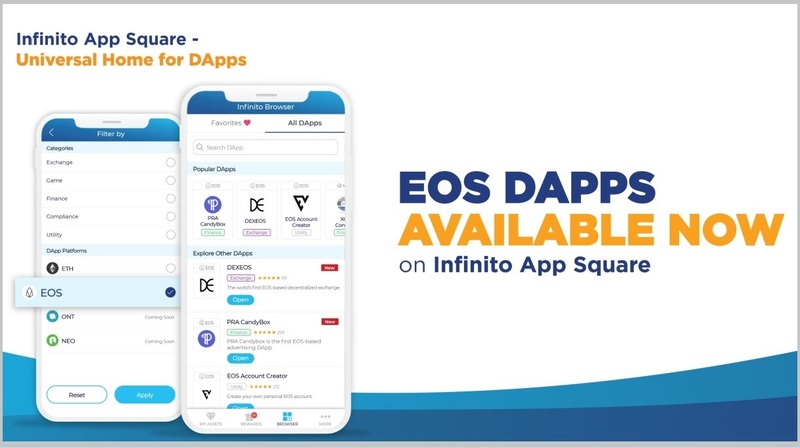 EOS DApps are Coming to Infinito Wallet’s App Square! 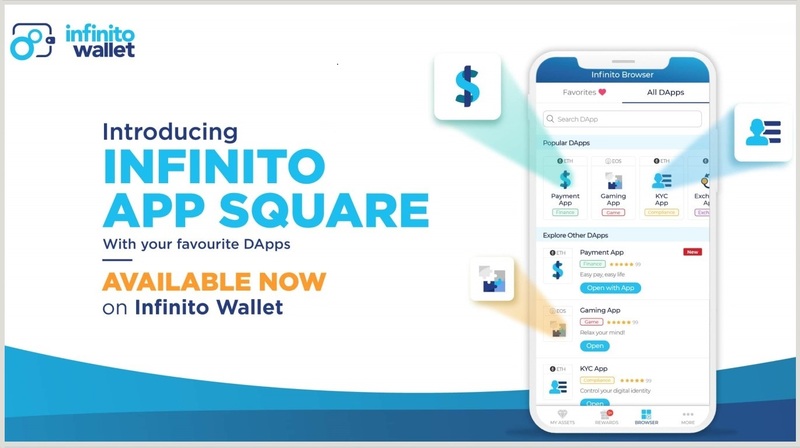 Infinito Wallet’s App Square has Arrived!